SCA is a partner in a coalition of groups working to acquire funding for Eurasian milfoil (an exotic) control. 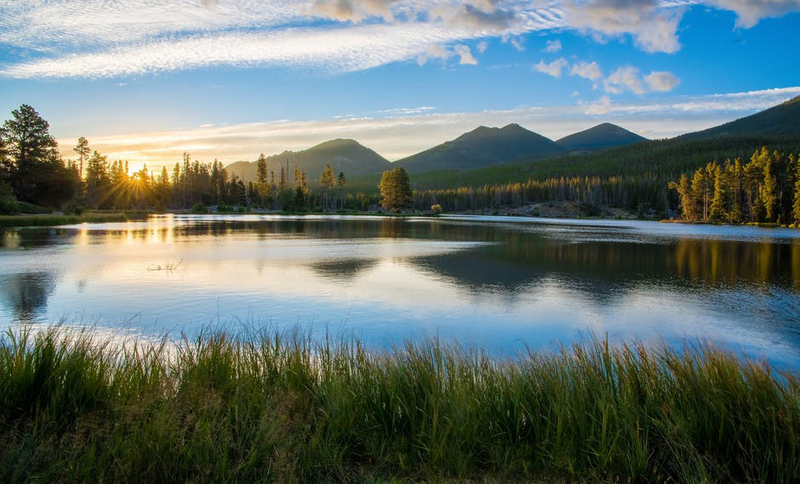 Partners for Milfoil Control or PMC is comprised of SCA, Idaho Conservation League, Panhandle Environmental League, Tri-State Water-Quality Council and the Sandpoint Mothers for Safe Water. This group has already secured significant funding for a biological control project in Lake Pend Oreille. Biological control, not eradication, is proposed through supplementation of the native milfoil weevil population, giving natural populations an ability to prey upon Eurasian water milfoil. Lake Pend Oreille milfoil weevils are tiny little insects that feed on the stem juices of milfoil. They feed individually and it is a major task to collect enough adult weevils from (underwater) stems to form up a breeding colony. Each weevil female produces only a few eggs per day once she is laying; it takes about 30 days from egg to egg-laying adult. So, it’s not easy to develop a colony of breeding adults that will turn out the thousands of weevil larvae and eggs that are needed to supplement natural populations on Lake Pend Oreille Eurasian milfoil patches. That’s what PMC is trying to accomplish to replace the harsh chemical treatments that go on year after year and, also, do not eradicate this pest in the lake. 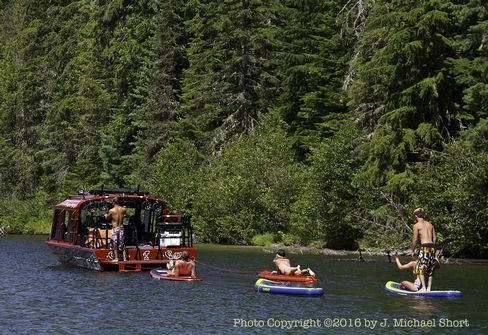 It may become possible this year to develop a corollary effort for Priest Lake. This is undecided although an attractive possibility.